Here or the more interesting stats I could dig up on Pandora. As always, if I will be adding to and updating this post periodically as new Pandora statistics and facts surface. 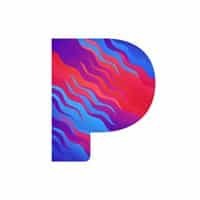 Pandora was one of the earlier entries to the modern music streaming era and is still probably the biggest. Despite the growing number of competitors, their listener stats are still very impressive. How many people listen to Pandora?